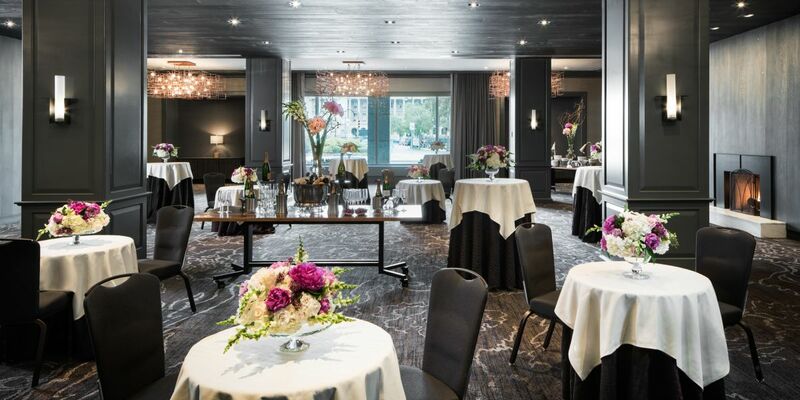 Find the perfect venue for your next Center City event at The Logan. 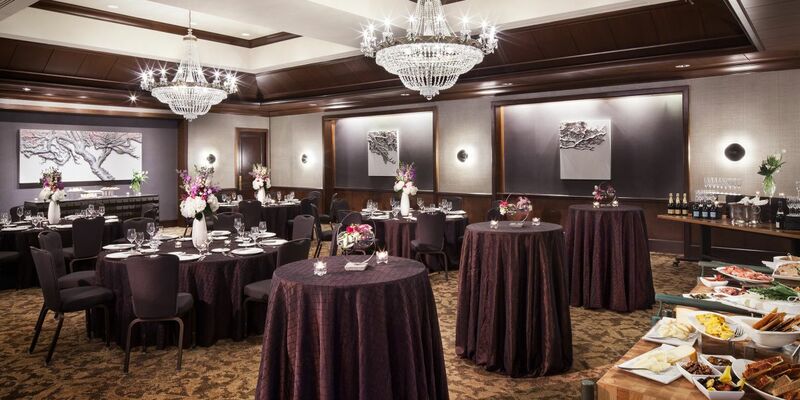 Our collection of classic Philadelphia-inspired venues beautifully blends traditional finishes with modern touches, while showcasing unique art pieces designed to capture the true spirit of each room. 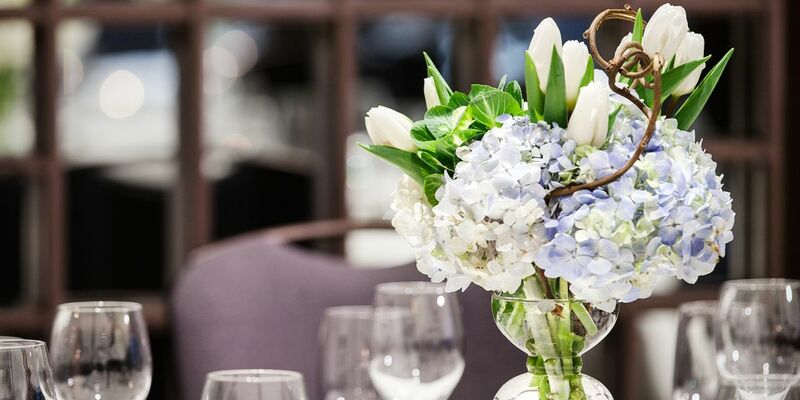 Browse through our Downtown Philadelphia event venues, view our venue floorplans, and get in touch with our team to book your meeting or event at The Logan. 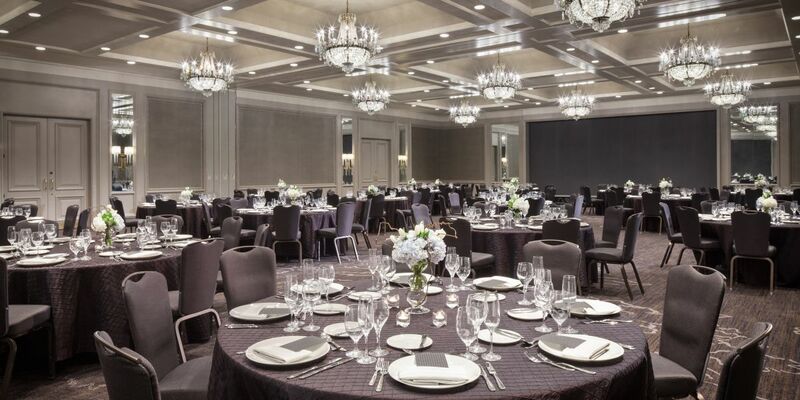 As the largest event venue at The Logan, The Ballroom boasts soaring ceilings, elegant chandeliers, 1,650 square feet of additional pre-function space, as well as immediate access to an expansive terrace overlooking a lush private courtyard. 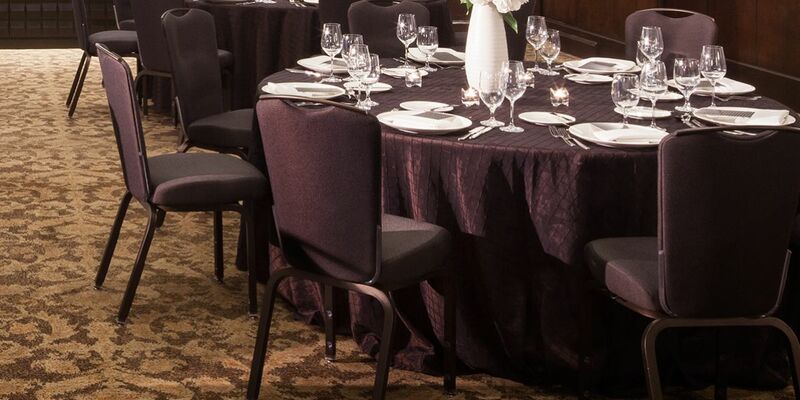 The Ballroom offers unobstructed views with no pillars and is able to be divided into two sections for additional flexibility. 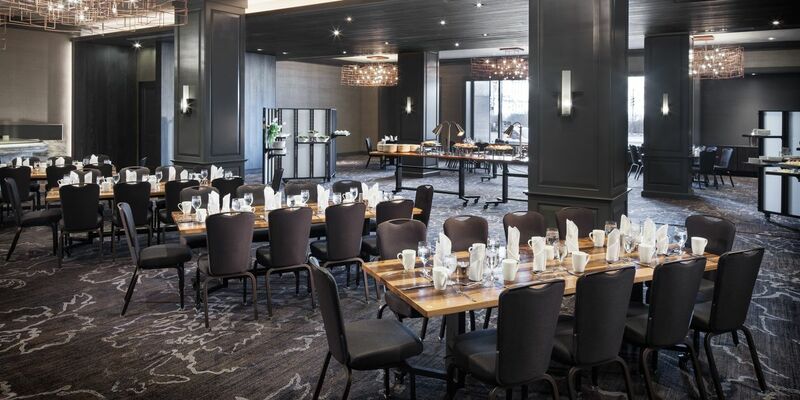 Featuring a neutral color palette, tray ceilings, and beautiful architectural details, The Ballroom presents an upscale and inviting atmosphere, perfect for meetings, dinners, and celebrations of up to 300 guests. Featuring a rustic and inviting atmosphere, Stenton offers 3,240 square feet of space in a reclaimed Pennsylvania barn wood design. 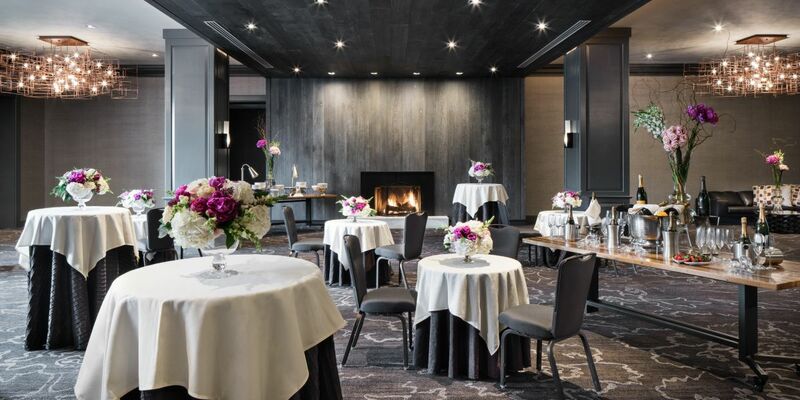 Thoughtful touches like the inviting fireplace and vast windows with ample natural light and breathtaking views of Benjamin Franklin Parkway make this an ideal space for events in Philadelphia. Whether you are planning for work or play, Mt. 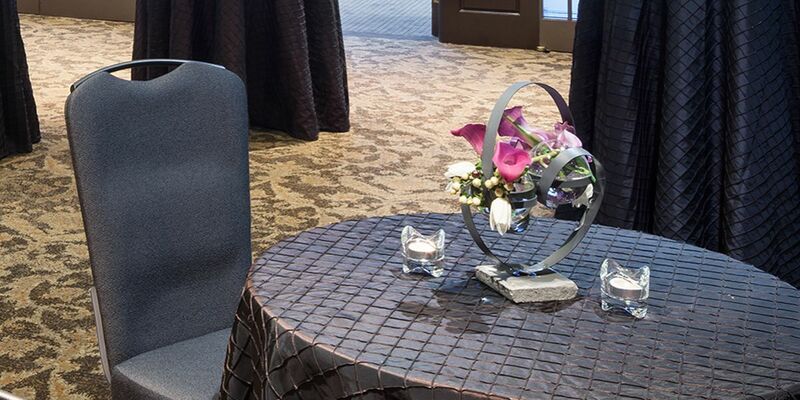 Vernon provides an elegant atmosphere for meetings of up to 80 or receptions of up to 125 guests. 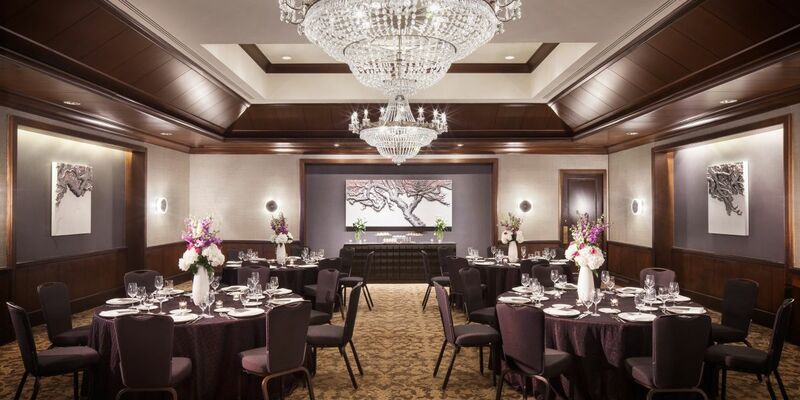 This secluded and private venue features dark-stained wood, crystal chandeliers, and no pillars to obstruct in-room views. 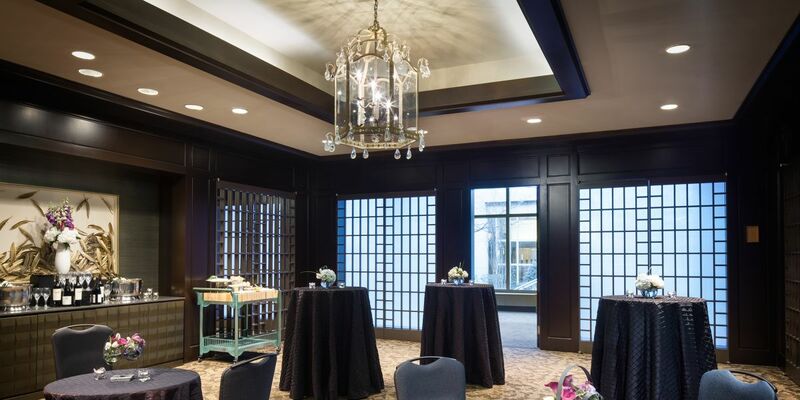 Reserve your event in our room Monticello and discover a classic and inviting design featuring a frosted glass décor, dark-stained wood trim, a tray ceiling and unique light pendant serving as the room’s focal point. 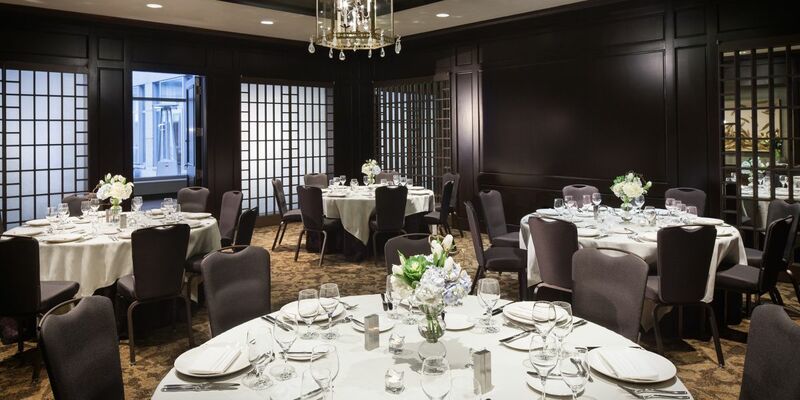 At 644 square feet, this room is ideal for groups of up to 40 guests. Giving the traditional boardroom and much needed update, the Peacefield Boardroom boasts dark, mahogany walls and glittering chandeliers. 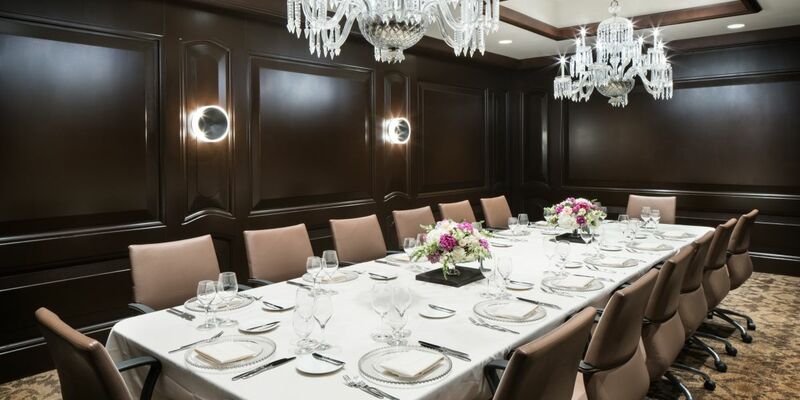 With 416 square feet, this rooms can transition easily from a daytime meeting to an elegant evening dinner. 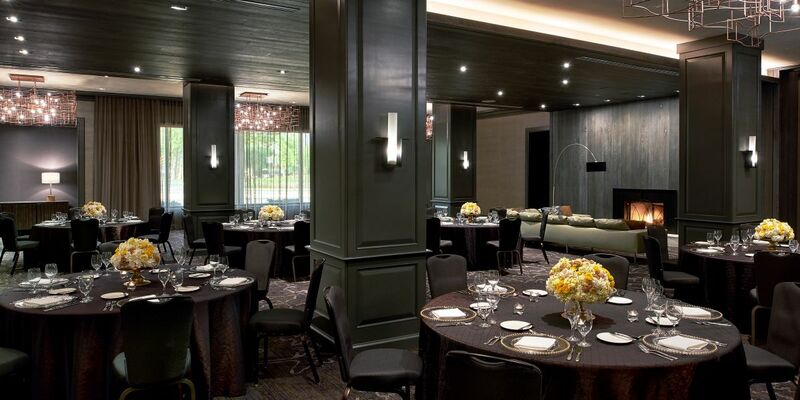 Plan your next event in a contemporary setting in The Grange room. 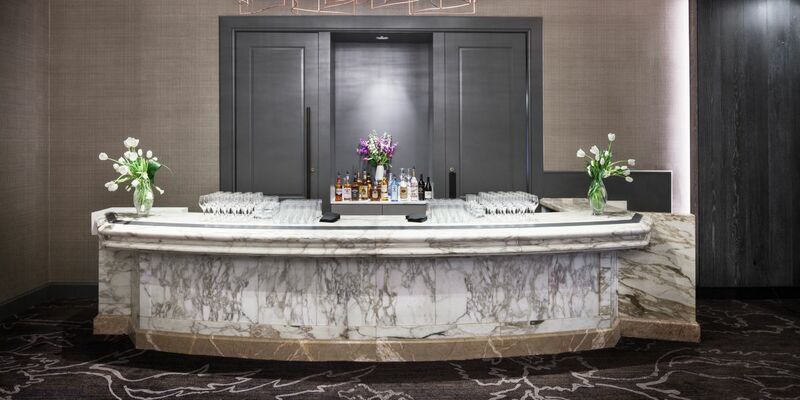 Located immediately off the main lobby, this space allows easy access to our on-site Commons Café for a midday pick-me-up, as well as The Library and hotel’s main entrance. At 598 square feet, The Grange is ideal for groups of up to 30. 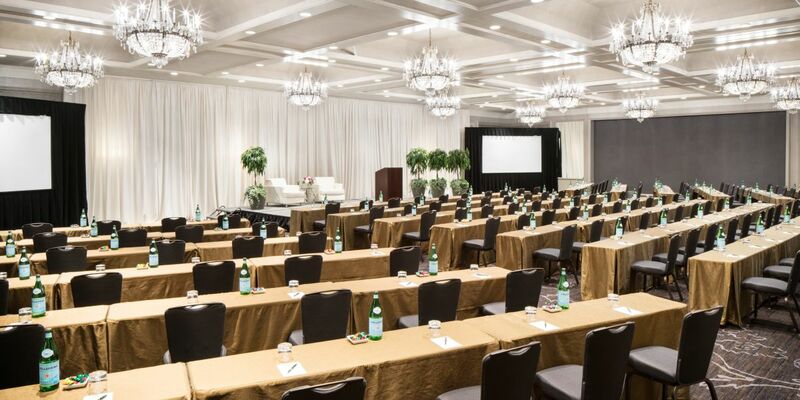 The Library offers a fun daytime setting featuring a pool table and can seamlessly transform into a beautifully-appointed and unique conference setting for up to 14 guests. The private Library terrace offers the perfect opportunity to mix work and play. The Bedford is perfect for gatherings of up to 45. 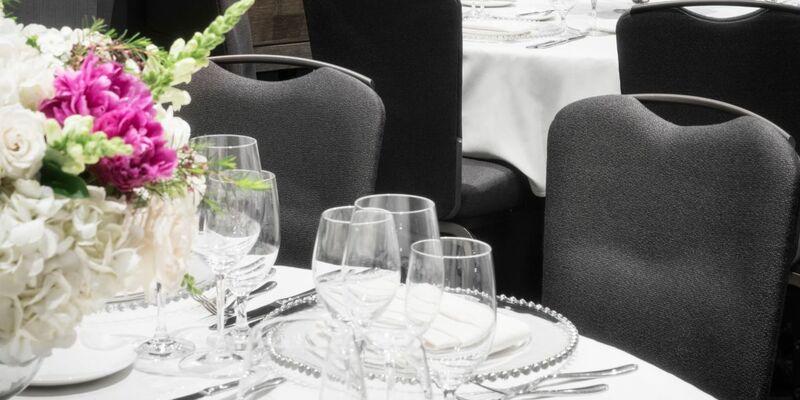 Adjacent to the Bedford, The Graff house offers a perfect setting for an intimate dinner or convenient meeting space for up to 20 people. The Graff House is 437 square feet and is a great complement to any successful meeting. 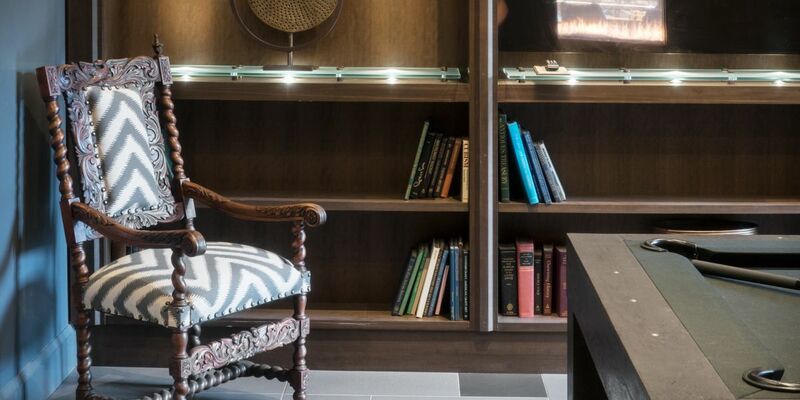 Found on our lower level beneath the hustle and bustle of the hotel, Randolph House offers guests privacy and seclusion in a sophisticated setting. 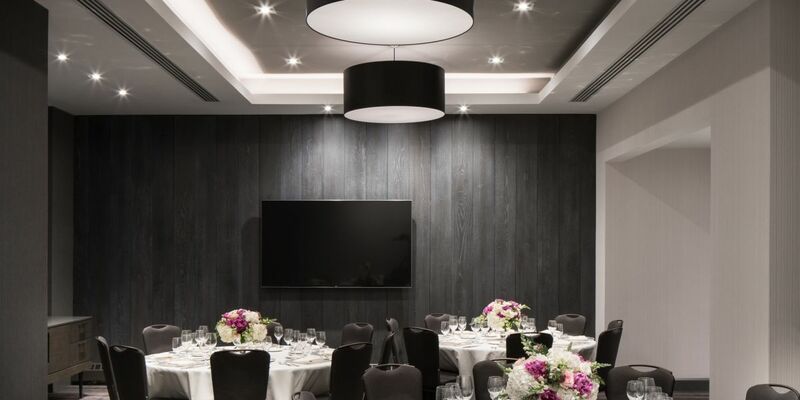 Randolph House presents a muted neutral palette and 480 square feet of space, ideal for parties of up to 30 guests. 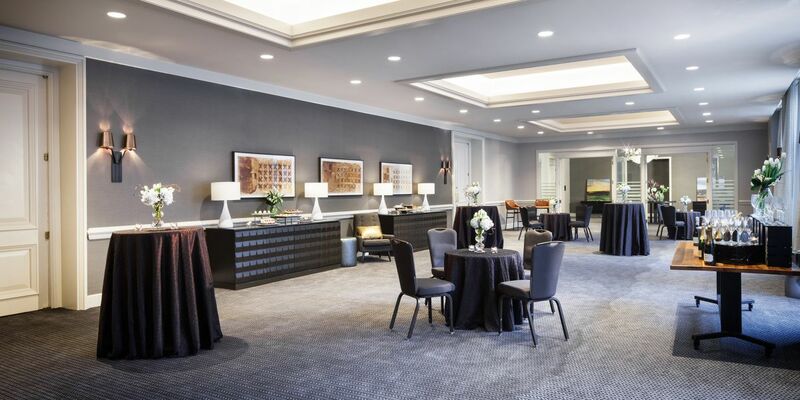 Randolph House and Montpelier share a large common foyer of approximately 600 square feet, perfect for hosting registration, culinary displays, or a quick breakout meeting. 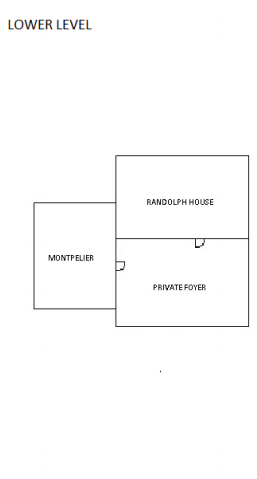 Located adjacent to Randolph House, Montpelier offers 396 square feet and is perfect for hosting up to 30 guests. 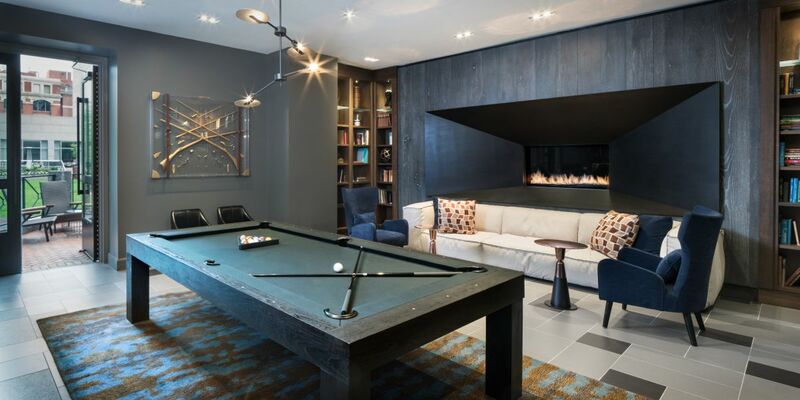 This artistically inspired space provides an ideal setting for creative thinking. 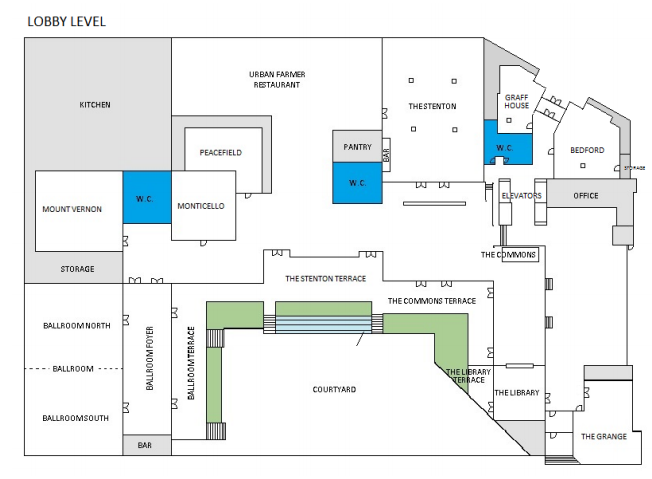 Montpelier and Randolph House share a large common foyer of approximately 600 square feet, great for hosting registration, culinary displays, or a quick breakout meeting. 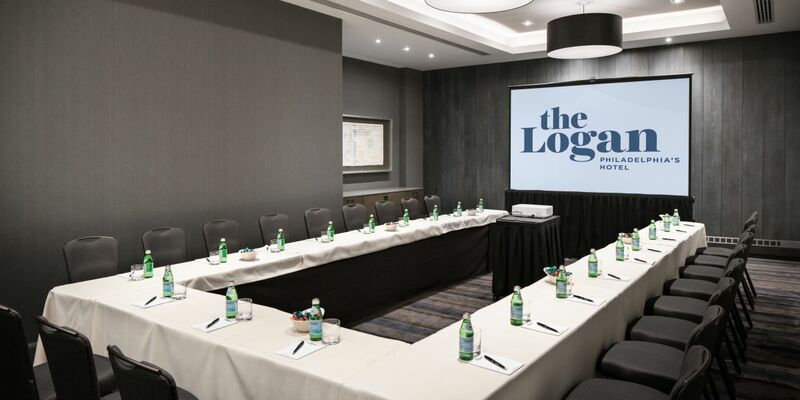 From floor two to four of The Logan, find quiet boardrooms, designed with a smaller, more intimate affair in mind. 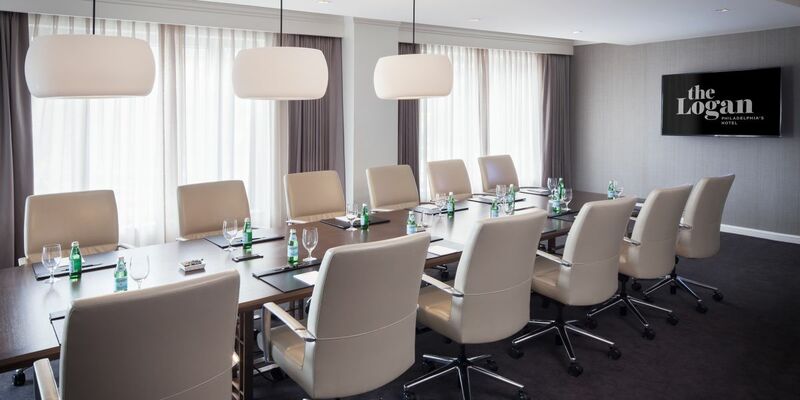 Featuring panoramic view of the Ben Franklin Parkway, our collection of Executive Boardrooms is perfect for a productive C-Suite meeting, or an elegant dinner overlooking Philadelphia’s version of the Champs-Élysées. These spaces all feature a fixed conference table that can double as a staff office or breakout room.